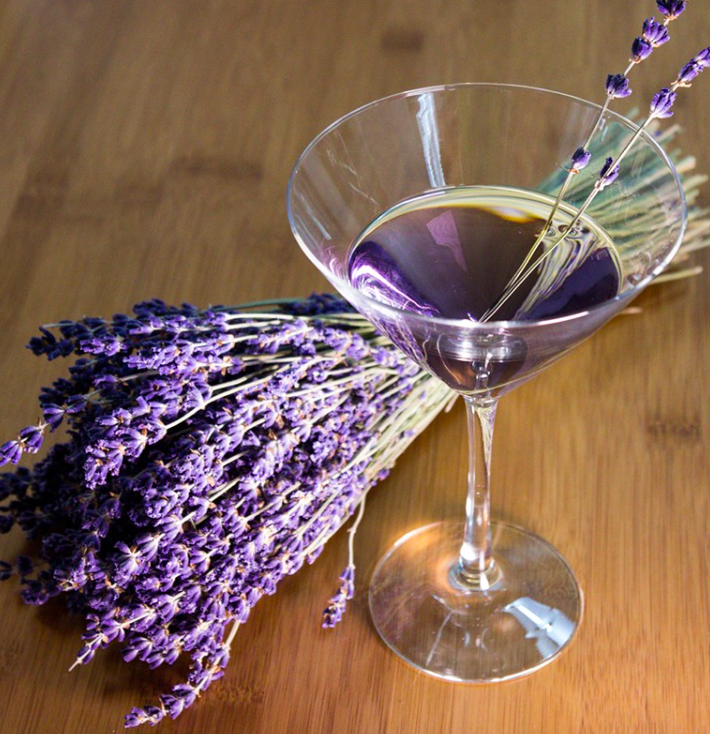 La, La, La Lavender Martini! Our summer botanical cocktail series continues with a delicious (and gorgeous!) herb-inspired refresher! 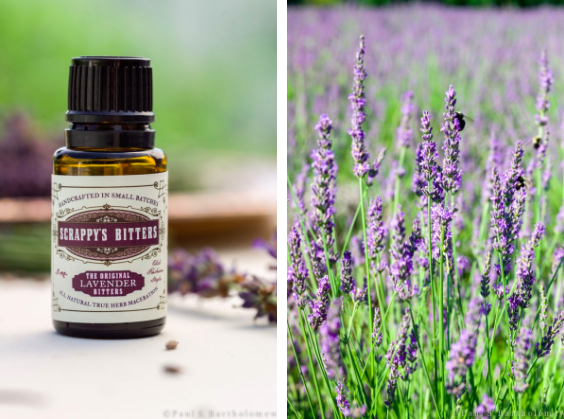 So we all know that lavender has natural botanical properties that support relaxation and healing, so it seems perfectly apropos to toss in some vodka and gin for a cocktail that will help you thoroughly ease into that weekend groove! 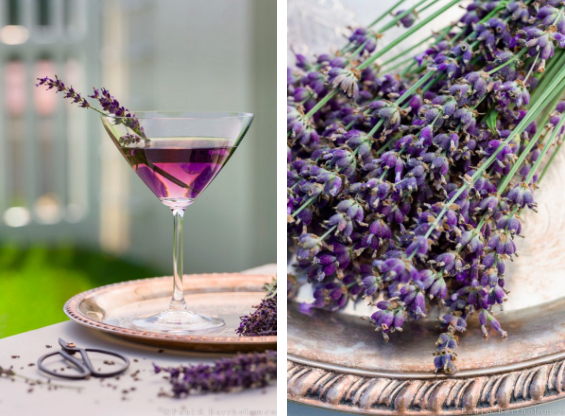 This Lavender Martini (by, The Framed Table and ProFlowers) recipe has us searching our playlist for some Al Green easy listening! Add all ingredients into a cocktail shaker with ice. Shake well for 30 seconds and pour into a martini glass. Garnish with fresh lavender springs. Easy enough, right?! Thanks again to our friends at The Framed Table for the great images and delish recipe... Enjoy a relaxing weekend, and we'll see you next week! Cheers!